A French gay couple visiting Russia for the World Cup were hospitalised with serious injuries following a savage homophobic beating. News 15 June, 2018 . Written by Peter Dunne. 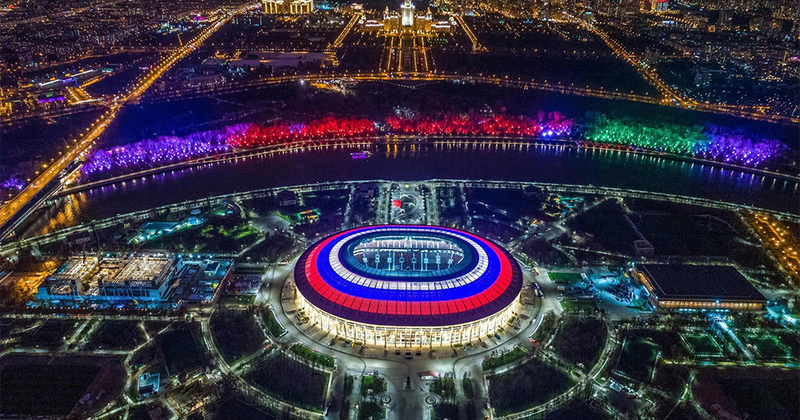 Fears that visiting LGBT+ soccer fans could face homophobic attacks during the World Cup in Russia have proved to be founded after a gay couple suffered a horrific beating which left one of the men “disabled” mere hours after the competition officially began. The French couple sustained such a violent beating that one of the men was left with a brain contusion and open craniocerebral injury. Some of the reports of the incident, which took place in St Petersburg, had homophobic undertones, with the OperSlil Telegram stating, “Even though the injured are homosexuals, it does not justify the monsters who beat [them]”. This follows shortly after the news that queer activist, Peter Tatchell, was arrested in Russia for protesting the country’s mistreatment of LGBT+ people. Holding a placard with “Putin fails to act against Chechnya torture of gay people”, Tatchell was taken into custody by Russian authorities before his eventual release. Many LGBT+ support groups and official organisations had urged fans to exercise caution while attending the games. The Football Supporters’ Federation, the Football Association and the British Foreign and Commonwealth Offices warned fans “it is strongly understood and advised that you do not publicly display your sexuality”. Pride In Football, a group representing LGBT+ soccer fans, had even received death threats from Russian hooligans in advance of the event warning that if they found gay fans, they would stab them. A WhatsApp helpline was launched by the Fare Network for LGBT+ World Cup for attendees to report issues of discrimination or if they required urgent help. 15 June, 2018 . Written by Peter Dunne.